Toddlers will love to take their pull along duckling for walks everywhere they go. Available in pink and duck egg blue. 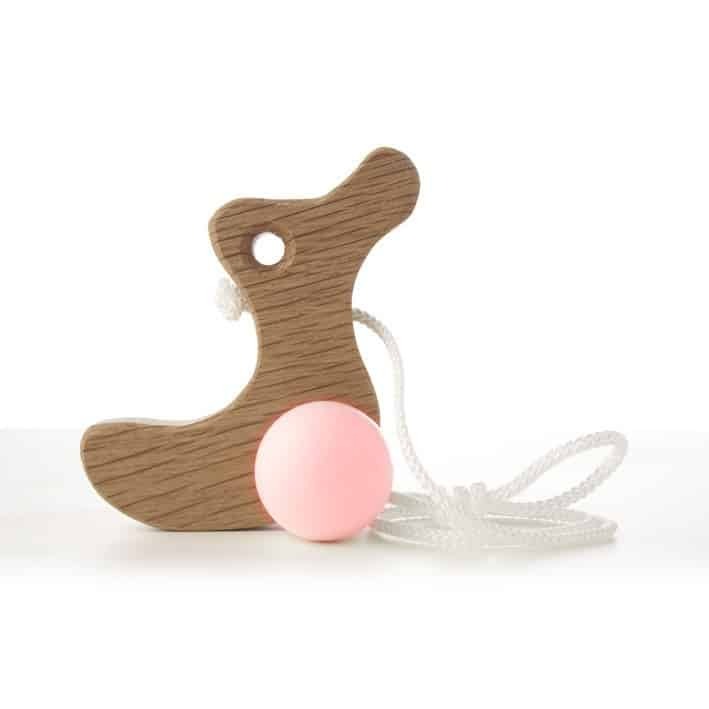 Handmade, contemporary and ergonomic, this wooden duckling toy is a lovely gift inspired by nature. 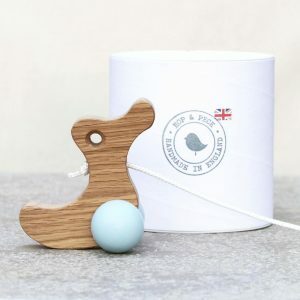 Lovingly handmade in Solid oak sourced from sustainable forests and hand painted in child friendly water based paint.